Trump-Sisi ‘bromance’: Real or exaggerated? It is no secret that the administrations of former US President Barack Obama and Egyptian President Abdel-Fattah el-Sisi have dealt each other several cringe-inducing moments. There was the infamous handshake snub at the G20 summit last year, and another moment in which Sisi was seemingly ignored again by Obama. There was also the time when former Secretary of State John Kerry was asked an awkward question by Sisi’s bodyguards. On the policy front, both had sparred on issues such as declaring the Muslim Brotherhood a terrorist organization, Obama's pause on military aid after Sisi’s takeover in 2013, as well as a long-running rift over human rights. Both world leaders lacked the glaringly-obvious chemistry now seen between Sisi and President Donald Trump. According to Trump, Sisi is a “fantastic guy,” and Sisi thinks Trump’s presidency will “breathe a new spirit” in US-Egyptian ties. But according to several Egyptian media outlets, it’s much more than that. When Trump took office, newspapers were quick to stress that Sisi was the first international leader to call and congratulate the new Republican president. This had followed a stream of Egyptian reports following Trump’s election win, in newspapers such as Al Fajr and Sawt al-Umma, stating that the US president-elect was following in Sisi’s footsteps by rejecting a presidential salary – although Trump may have been following in the footsteps of Herbert Hoover and John F Kennedy as he was not the first US president to do so. Egyptian media even went as far as to claim that Sisi’s support of Trump during the campaign had prompted some Americans to vote for him. 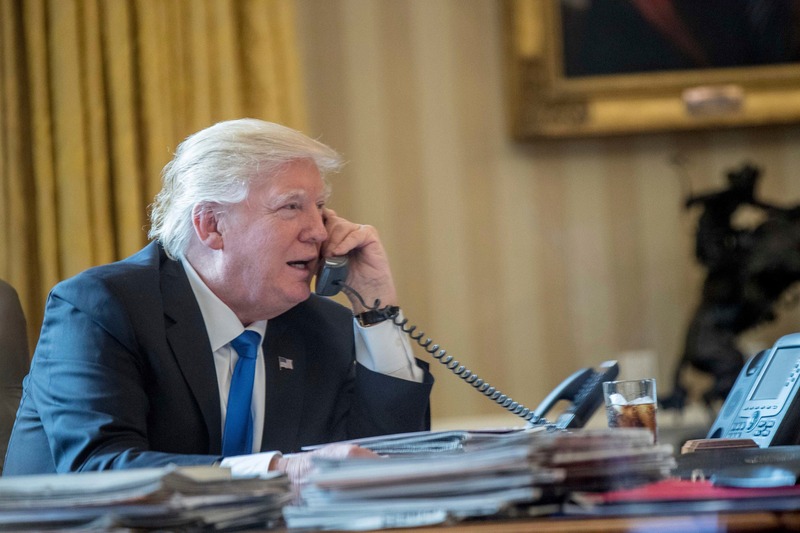 Then, when Trump officially took office, another chat between the two made the headlines. Adeeb explained that Trump was referring to “40 months of terrorism,” Egypt’s collapsing economy and “irritations” over US military aid. 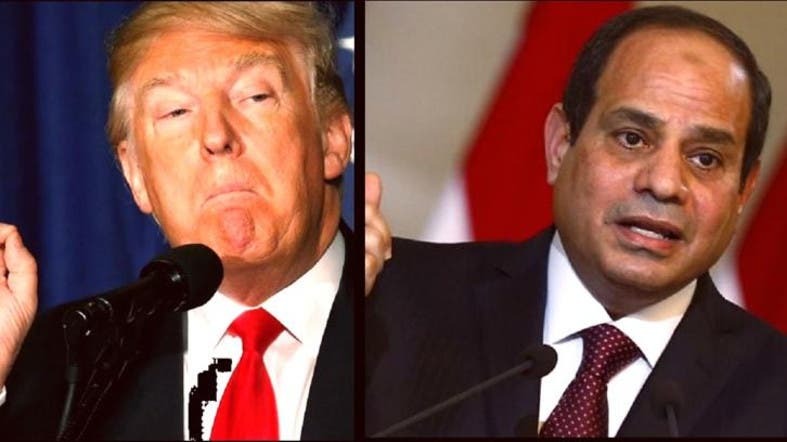 On YouTube, there are several videos posted showing Egyptian talk show clips titled “the secret behind Trump’s call to Sisi,” where commentators are lauding the relationship between both leaders. But why was this call so important to the Egyptian press? 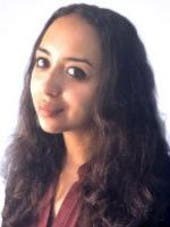 “The Egyptian media is unsurprisingly focusing on the call, because it views the call as something of a ‘reset’ button for Cairo-DC relations, considering that relations with the Obama administration had been rather rocky, at least in terms of open warmness and rhetoric,” says Dr. HA Hellyer, senior non-resident fellow at the Atlantic Council and the Royal United Services Institute in London. 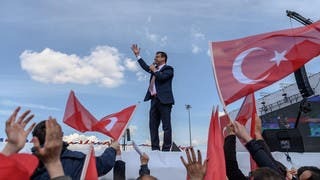 On the diplomacy front, “the two political figures both share a suspicion of Islamist politics in general, and both have signalled they want better ties with Russia,” Dr. Hellyer adds. Nevertheless, the relationship is still in its early days and there are some sticking points. “The US, for example, is talking about moving its Embassy to Jerusalem, which Cairo won’t be too keen on,” says Dr. Hellyer. 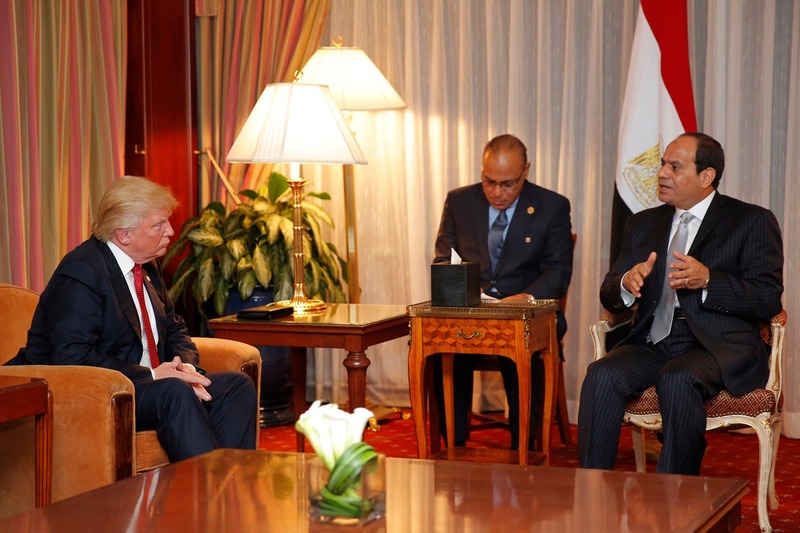 Ultimately, however, the Egyptian press may be picking up on a personal connection between Trump and Sisi, says Justin Dargin, a geopolitical expert at Oxford University. “Trump seems to admire what are perceived to be ‘strong men,’ i.e., politicians that react strongly against international pressure to take the steps that they consider to be needed to revitalize and defend their countries’ national interest”. For Trump and Sisi, an “us against the world” mentality could be reigning, says Dargin. “Both Trump and Sisi view themselves as standing against arrayed international and domestic destabilizing forces. In that regard, both men see themselves as speaking the 'same language.'"